In the end of season 2, episode 23, was finding out who Zoom really was and who the man in the iron mask really was a bit of a let down in The Flash. The character behind Zoom was Hunter or the fake Jay Garrett who fell in love with Caitlin. Who had a troubled childhood but for a ruthless killing bad villain the unmasked character seemed a bit of a softy, no? We were expecting some really big story with the man in iron mask kept prisoner by Zoom, but it turned out to be Jay Garett but he was from Earth 3 which we did not go to in this season. With The Flash more familiar with the speedforce and losing his real father has it left him more of a loose cannon then more determined? He goes back to save his mother (again!) and this time does save her, so he has changed the timeline (but what happened to the other version of his older self that went back and did NOT save here). In the last scene there should have been 3 Flash’s all from the future, one that save his child self, the other one behind the door (watching and not intervening) and the latest one where he saved his mother. But will this not change everything? With his mother alive in the new timeline it would mean that The Flash actually never is created. So in saving his mother he could be ending Flash. But with timelines the outcome can never be predicted as everything is connected. Seeing the way the producers explain what the speedforce is is bizarre as they make it out to be a conscious force that can communicate…whoah kinda like demonic possession. The speedforce is a demon/spirit ? It was good to see Cisco develop his powers even further and becoming more like his Earth 2 doppelgänger. 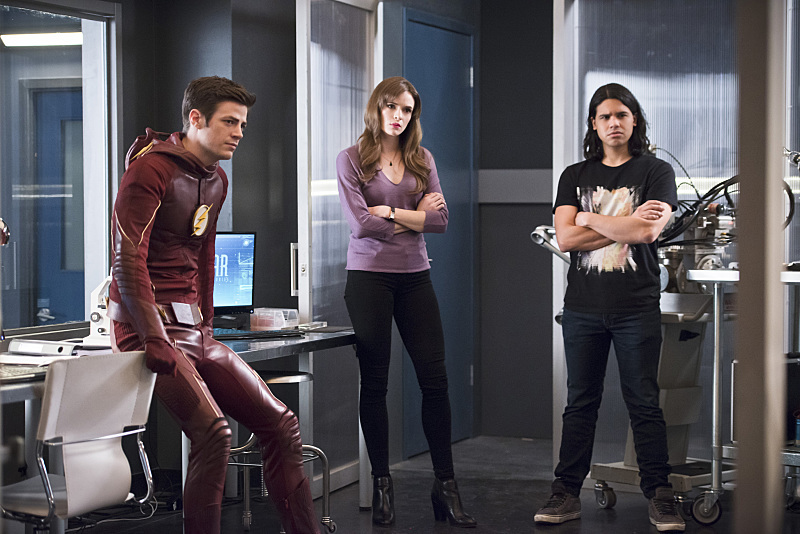 But does this mean that Jesse will also develop powers and Caitlin will also become like Killer Frost? What do we expect to see from the next Season? It looks like it will be a mixture of past and present event being revisited and we don’t think its the last we have seen of Reverse Flash. Also with the mentioning of infinite Earths and Earth 3, we know that Harrison will be returning to Earth 2 and will help Jay (Barry’s dads doppelgänger) get back to Earth 3, so we expect to visit other Earths too. 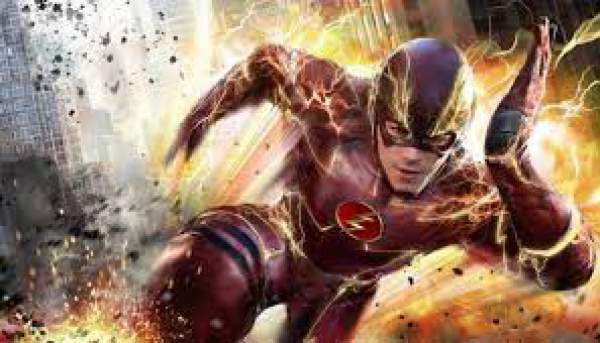 If Barry does indeed remain a super hero we know his powers will develop more and he will become more powerful so if there is a new villain he will have to be more powerful and evil than Zoom and Reverse Flash, Who will it be? If Barrys’ mother is kept alive and made a part of the new season, this would mean Barry’s father never goes to jail and this could result in him still being alive as thing will have changed. Will the new more fearless Flash go back in time and change even more things? Like us Facebook along with 5000+ fans!